What a year, 2013 in review. I am really having a hard time wrapping my head around the fact that tomorrow, is new years eve. This year has flown by in a blur. I know people say that a lot, but I promise I am being sincere when I say 'where the eff has this year gone'. I mean seriously. It's like everything has been on warp speed and I have barely had time to catch my breath. Not that fast paced is a bad thing. And when you look back on it, 2013 has been a pretty great year. 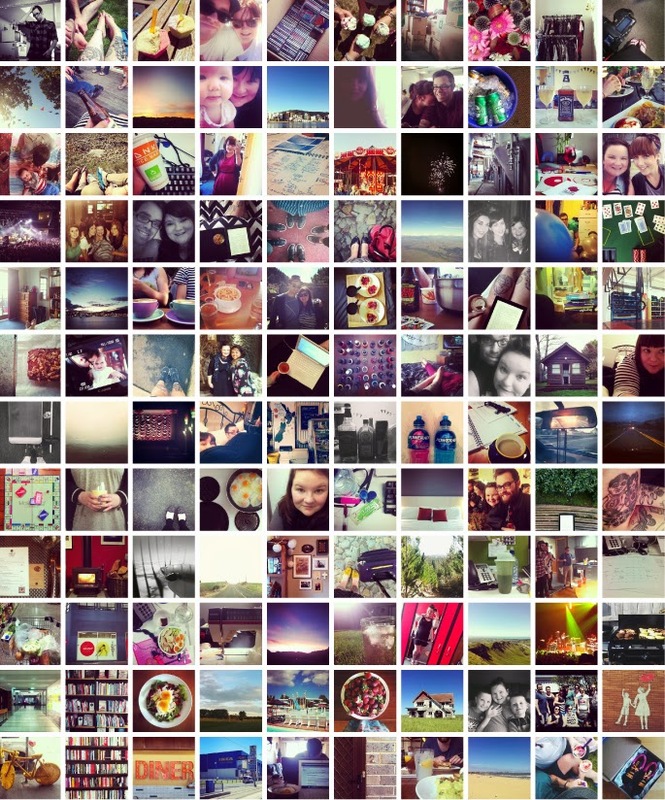 And so I was thinking how I could celebrate that when a friend introduced me to this rad website that collects all your instagram photos and lets you put them in a grid. Genius. continue on this journey, even if it went a little off track towards the end of the year. 2. Celebrating my one year anniversary with my mister. He is the bee's knees. with some incredible people who I am truly blessed to call my friends. so stoked with how things are going and can not wait to see what 2014 brings. only imagine will grow in the years to come. 8. Learning about health, particularly my own, and preparing myself for a huge 2014 health wise. little lives and excitement to one day have my own family. for this women... even though I thought I couldn't love her anymore. inspirations and have encouraged me when I needed it most. These ladies, legitimately, rule. pretty monumental, if I do say so myself. So that is it. 2013. I am pretty sure 2014 is going to be phenomenal. I can feel it in my bones people. 2014 is my year. It is your year. So lets go get it shall we? so ... what is Paleo? Over the last few weeks I have had this question asked of me more than usual, I'm not sure if it is because people are wondering what the heck I was going to eat over the holiday period [although I will be completely honest and say it sort of went out the window...] or whether people are once again curious. So, I thought, lets start a little 101 series over here, an introduction of sorts, spread out over the next few weeks to help clear up some of the questions. And what better place to start, than trying to explain what Paleo is. 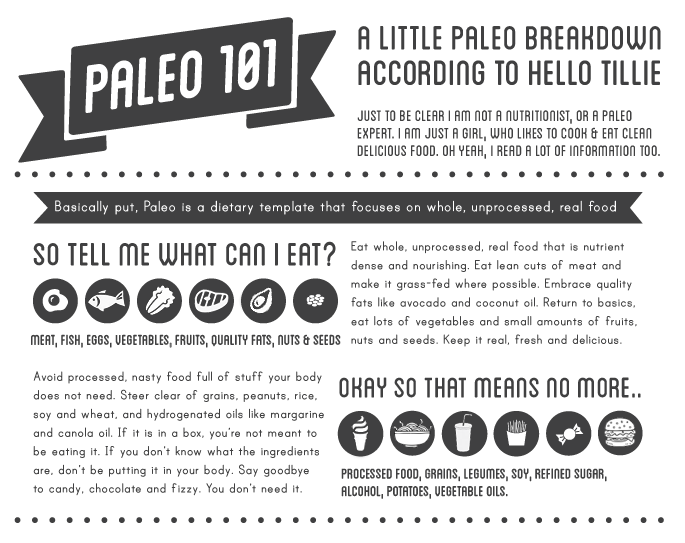 Disclaimer: This isn't definitive Paleo guide. It is just information pulled together in order to try to explain what Paleo is, and how it might help you. Up until 10,000 years ago us humans were eating what nature provided. Nothing processed, nothing cultivated or harvested. Sure, we have evolved, we certainly are not cavemen. I don't live by the tenant 'if I cavemen didn't eat it then we shouldn't either'. Cavemen didn't have instagram, or Son's of Anarchy and I ain't giving them up. But there are a whole bunch of super smart sciency people who have explained that our genes haven't changed all that much, [from what I have read, I ain't no scientist] so with the introduction of all these new products our guts just aren't coping. Someone told me the other day that our diet has changed more in the last 100 years than it had in the past 100,000. No wonder we are feeling rough. There simply hasn't been enough time for us to adapt to eating those kinds of foods. So that's why Paleo is modelled off a simpler time, when we ate what was available from the land, not from the box on the shelf in the supermarket. We are not trying to precisely replicate a caveman diet, and there is not a one size fits all approach. This article sums up that idea that Paleo should be a template, not a diet, better than I could, so have a read if you have a moment, because it really is pretty dang good. I don't remember if there was ever a day I woke up and realized I was fat. I had always been a big kid. I don't ever remember being 'stand out' overweight at primary school, but sure, I wasn't small, I probably wasn't even 'average' sized [whatever that is]. I suppose what I mean is that I don't remember ever being the fat kid, or ever being picked on by other kids because of my size. Looking back at the images, I know I was overweight, but I suppose the naivety of being a child, the fact that I played sports, did dancing and because it seemingly didn't effect my life in any way, I never realized it was a problem. I remember the first day I realized I was overweight. I was 11 years old and I was the subject of some pretty nasty bullying from two older girls at my school. They followed me home, they called me fat, and they did something I will never forget. They spat at me. I guess 11 was a turning point, because the bullying continued up until the time I was about 14. It came and went in varying turns, sometimes it was little things, weak names being hurtled in my direction, sometimes it was bigger things, things being thrown at me while I walked through the corridors at school. I realized pretty quickly that in order to combat these people, I needed to be smarter than them. I learnt to make the jokes before they did, I learnt to be one step ahead, I learnt to leave my Physical Education gear at home so I didn't have to join in, and then drop the subject as soon as I could, and I taught myself that I really didn't enjoy netball that much anyway, so it didn't matter if I gave it up. As college progressed, I made some incredible friends, who never saw me as the overweight girl, who loved me for who I was and never treated me as anything different, I suppose in essence my weight became part of my identity, I wasn't overwhelmed by it, I sort of accepted it. Over the next few years my weight escalated. I dealt with stress and anxiety by finding comfort in food, and I suppose I used the weight that I had collected to shield myself from getting hurt and having to be emotionally vulnerable with anyone. Over the next 5 years I yo-yo'd with diets, weight watchers, and other various things. I would lose a bit, I would gain a bit, I would lose a bit more and I would gain a lot more. My weight steadily gained to my heaviest point. I am still pretty self conscious about that number, so right now it is remaining private, in fact I rarely talk about numbers at all, maybe that is a hurdle I need to get over. I will work on it. Food became a crutch. The relationship I had with it, was not healthy by any means. But it was always there, and I become one of those girls who had 15 handbags and 20 pairs of shoes, because they always fit, and I didn't have to worry about feeling embarrassed that I couldn't shop at the same stores that all my other friends did, because the clothes didn't fit. It got to the point where I gave up. I resigned myself to the fact that this was my life. I rationalized it by the fact that the women in my family are big and by telling myself that I wasn't 'that' fat, it could be worse right? I started to shy away from the camera, sure, there are hundreds of photos of me on Facebook, If you have seen any of them, you will probably notice that the majority of them are only of my face and chest. Easy to hide the rest of whats happening. You know. 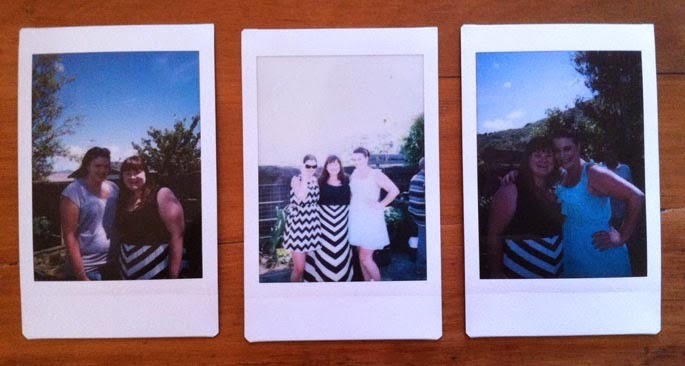 I actually struggled to find any photos of myself by myself, head to toe for this post. 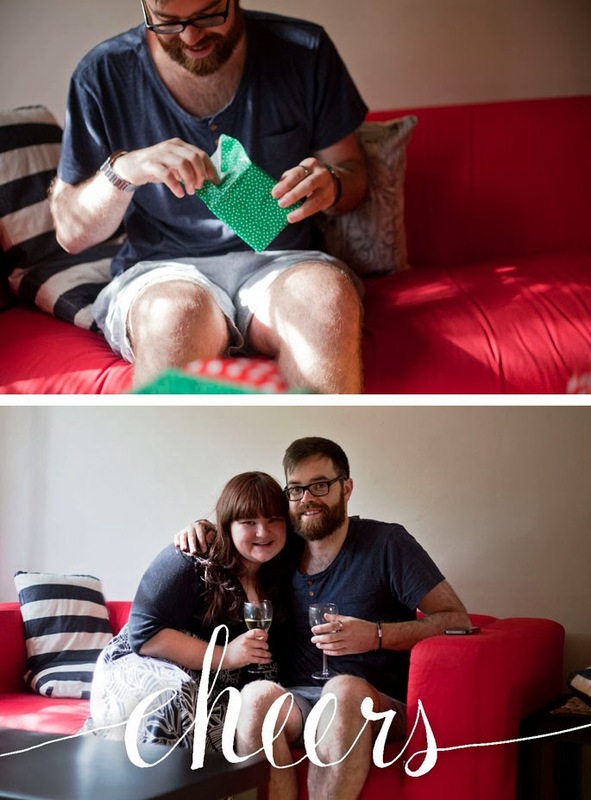 I saw a photo of myself from Christmas 2012. I looked so sad. I had't just given up on my body, I had given up on myself. I knew something had to change. In January 2013. I joined a workout group that was run out of a crossfit gym in wellington. It was the hardest exercise I had ever done. It was rapid, it was intense, and it was not only physically but mentally challenging. The night I started I was terrified. We did a 400m run and I could only just finish it. It was embarrassing. But the culture of those women, inspired me. So after the first 5 weeks, I signed up for the next intake. This is where I was first introduced to a primal/paleo, and where I learnt the foundations of the lifestyle. After finishing off the 10 weeks, I continued to work on it myself. I fluctuated, as I learnt more, I worked hard and then I slacked off. My weight went down and then crept a little bit back up. 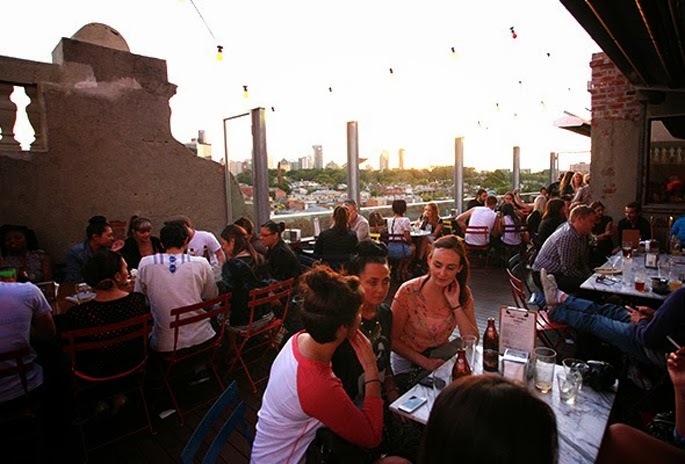 Fast forward to November 2013, the month leading up to a huge change in my life, my boyfriend and I began to prepare for our much anticipated move to Melbourne, and now we are finally here. We have settled in to our own little house, found some great local spots, and enjoyed the last month of being a little touristy. I am refocused, I have goals, and this time I am going to achieve them. I love this time of year. For the most part everyone is happy, friendly and well, merry. Seeings as we have just settled in, we had a pretty quiet christmas. 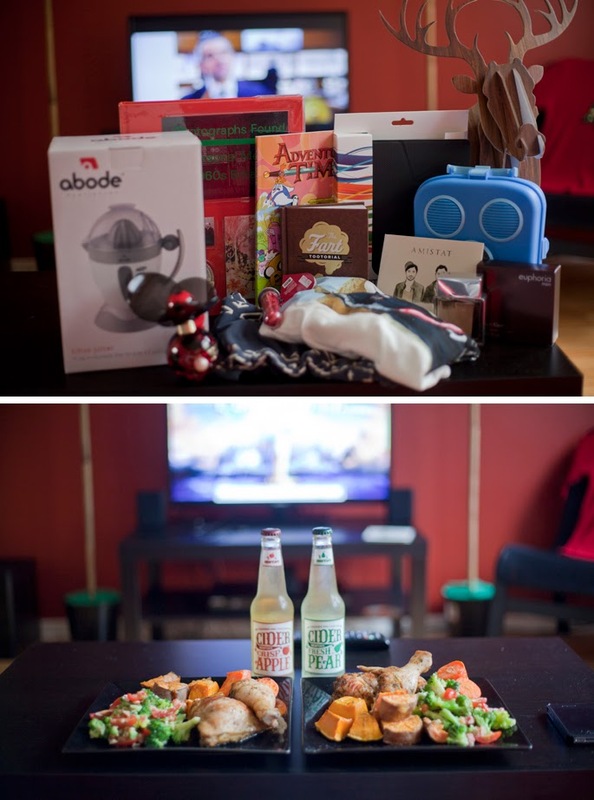 We woke up late, made pancakes, exchanged gifts and then watched Love Actually. I cooked a pretty delicious looking late lunch and we hung out, drank good wine and relaxed. Being away from family at this time of year is always funny. Normally, if I don't spend christmas day with them I know I will be seeing them soon. Being in a different country, makes that a little different I suppose. I have had a little cry, but I am alright. Thank goodness for the magic of skype, facebook and whatsapp! It's awesome how everyone feels super close even if they are really over the ditch. I hope you all had a wonderful christmas. There is a bunch of exciting things on the horizon here, and I can't wait to share them with you! Take it easy for the next week, because I swear, January is going to be a big one! That's right folks. 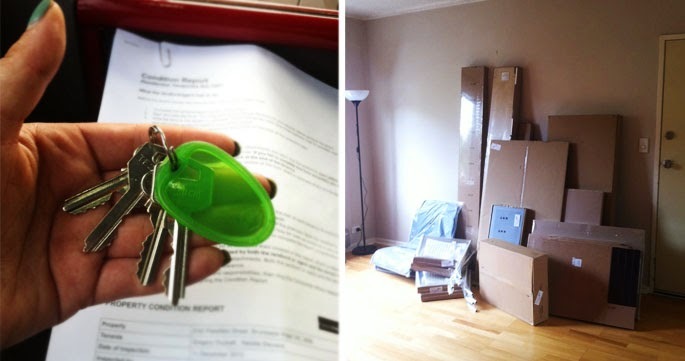 Yesterday we got the keys to our new place. I may or may not have squealed just a little bit when I walked through the front door. 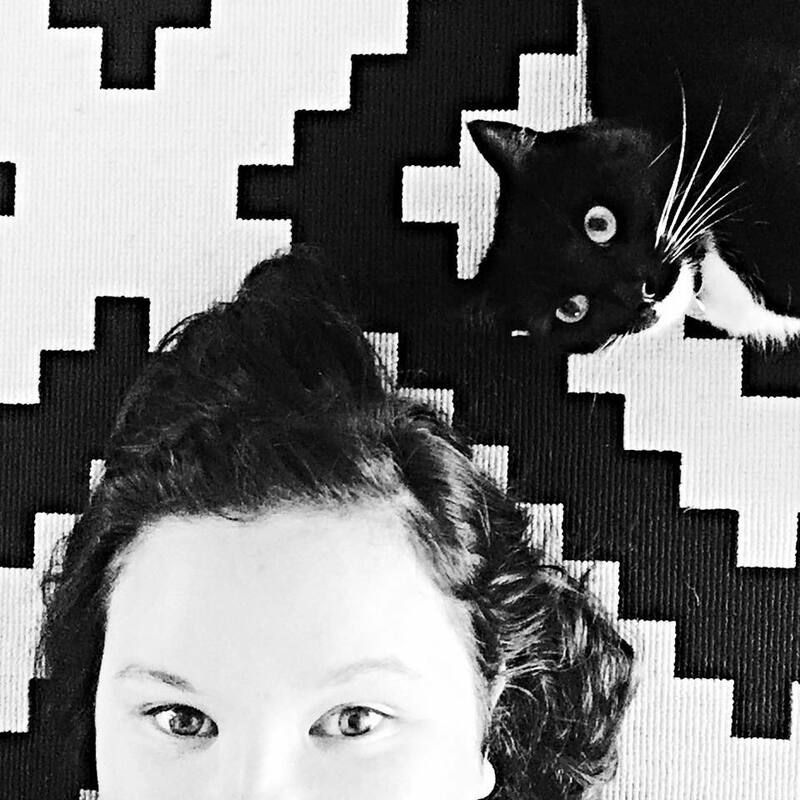 There is something so exciting about having our own space, just the two of us. I really can't wait to officially move in... Which we will be doing on Wednesday, when the sofa and bed get delivered!! Yesterday all our furniture from IKEA arrived. Can I just stop for a moment and discuss how much I love IKEA? I mean seriously, as my friend put it, that place is decor disneyland. It was so much fun walking around the show rooms. I also might have pretended like I was in that 500 days of summer scene, you know the one, where they are all cute and play house in an IKEA store... Don't judge me, I am sane I swear. 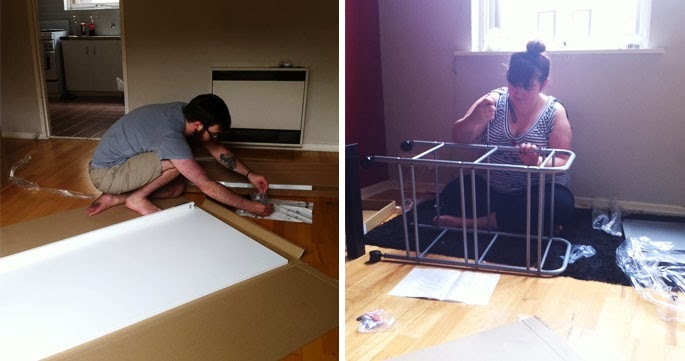 Anyway, we spent the afternoon putting together all our furniture. I managed to successfully build a few side tables, a bookcase, an armchair and a little trolley, which is my favourite thing in the house right now... I can't wait to be able to give you a little tour of the house, but it is definitely not quite finished in the furnishing department yet. But thats ok, because its growing, and its exciting. 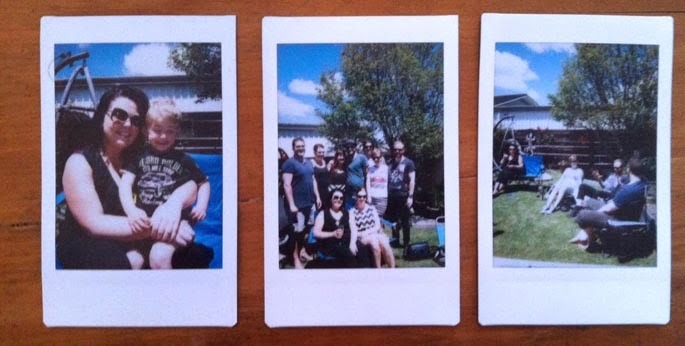 Of course, before we left New Zealand we had to have a little going away party. We didn't want it to be anything big and fancy [read that as: we were saving, and we didn't want to spend money] so what better way to spend a sunday afternoon than in the sun, with friends and family, and a good old fashioned summer BBQ. 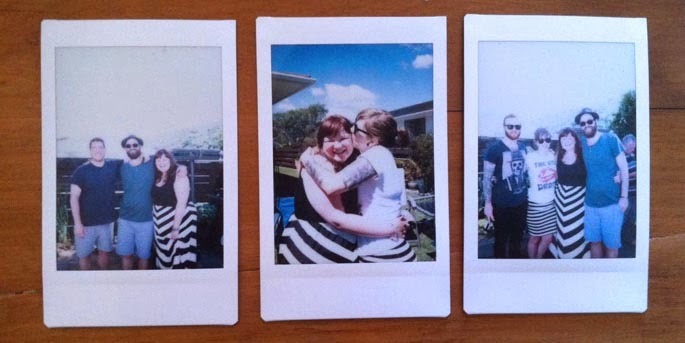 Friends and family came to say farewell, there was so much food it wasn't even funny, and it was honestly the best way to spend our last sunday in New Zealand. 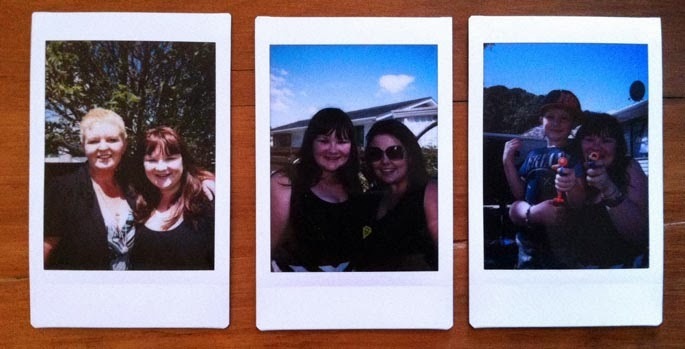 The night before we went to a friends 21st, and she had bought a whole lot of instax film to use, it was so fun that I followed suit, and managed to snap a few damn gorgeous moments with some of the people I love the most. We have some of the basics sorted already. Cellphones, banks, tram cards [such a local! Ha!] and we are so fortunate to be staying with a darling friend who is giving us so many fantastic pointers and all the hot tips. We even went and looked at our first flat yesterday, and have a few more lined up for the rest of the week. Just gotta start thinking about finding a job! But we have a few leads so things are honestly really great at the moment. Our first 24 hours were a bit of a whirlwind. It was like our eyes couldn't take things in fast enough. We were greeted off the plane witha lovely 38degree [100 fahrenheit] heat. After consuming a quick beer, we ventured out on our first little adventure. Off to Fitzroy, it only seemed fitting. We ate at the most incredible place. 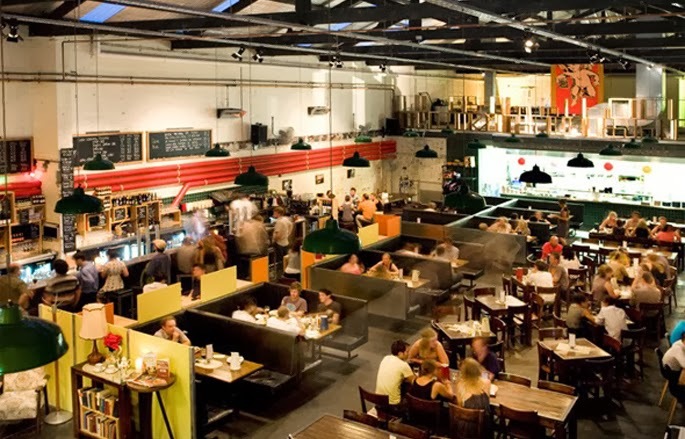 Little Creatures Dining Hall. Holy. Crap. Cute. Our friend told us that there are lots of places like this, but its hard to say that this isn't going to turn into a favourite. Although I have to remember there is so much to try, because seriously I could just keep going back here. I mean seriously, look at it. This is what I have been dreaming about. The food was fab too. I had a chorizo, sweetcorn and feta pizza. Um. Yum. [Sorry Paleo, I will return to you soon I promise] accompanied by the Little Creatures breweries Pipsqueak Cider. Nom Nom Nom. Then of course, it was only right that we found a little rooftop bar. I mean, thats what you do on a Monday night right? We headed down Brunswick Street to Naked For Satan. The name alone did it for me! We went up the lift, to the rooftop, views all over Melbourne, night lights, lanterns, everyone happy, and jandals! Yes, in the bar. Trust me, it is too hot for shoes. After a drink we headed home, snuggled into bed and fell asleep. only to be rudely awoken at 4.30am due to our body clocks! Come on now. Oh well, we managed to get lots of emails off to estate agents and sort a few things out. We headed out on a walk about 8am, and stumbled across this beautiful cafe, Wide Open Road. Dream Cafe folks. 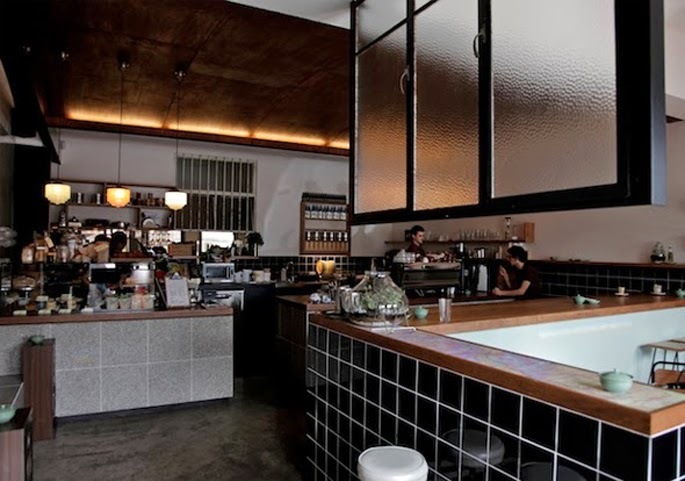 The food was perfect, the atmosphere was amazing and the staff were so sweet and friendly. Honestly growing to love this city more and more by the minute. Even today when the rain is coming to say hello. It brings a little reprieve from the heat, and reminds me more and more of home.